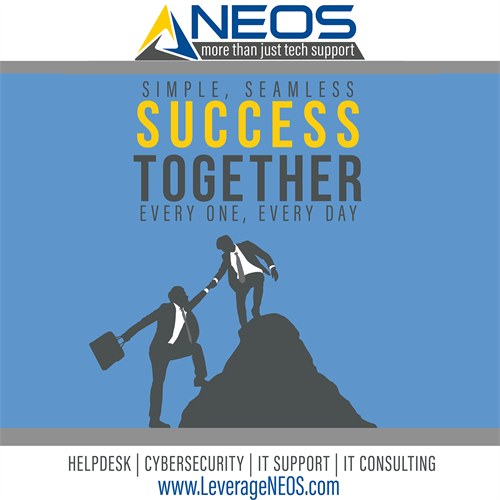 NEOS is an Information Technology support and consulting company focused on helping our clients plan, support, and protect information technology and data to achieve extraordinary success. We supplement existing IT teams, advise leadership, or become your IT department. We believe well thought out workflow processes, the right-sized technology, and well trained people, is the most effective way to Transform, Grow, and ensure your Organization continues to Thrive in today's complex environment. Our professional and technical services and solutions work in concert to ensure our clients are not simply implementing technology, but realizing all of the potential by linking the process and people to the technology. We are much more than tech support. 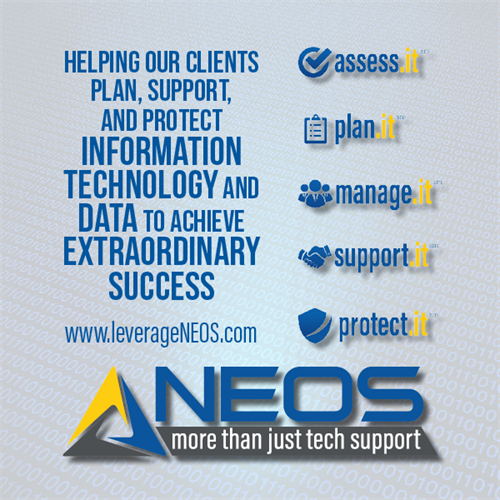 If maximizing the use of technology is critical to your success then you need NEOS. Gain access to technicians, engineers, help desk professionals, application experts, and management for a fraction of the cost of employing pc techs or engineers. NEOS has a team of professionals with working knowledge of what works and what does not when maximizing the use of Information Technology in hospitals, physician practices, city and county governments, and education. 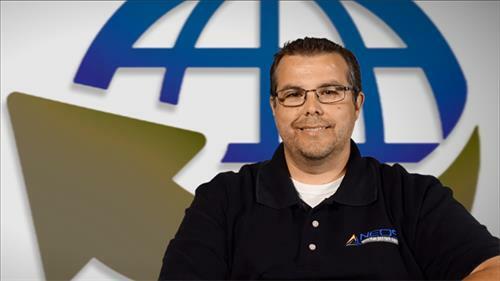 We take the challenge out of transforming, growing, and thriving in the digital world! Our building is beside the Flint RiverQuarium and across from Pretoria Brewery downtown. Our offices are upstairs between the Albany-Dougherty Economic Development Commission and the Levee Studios.